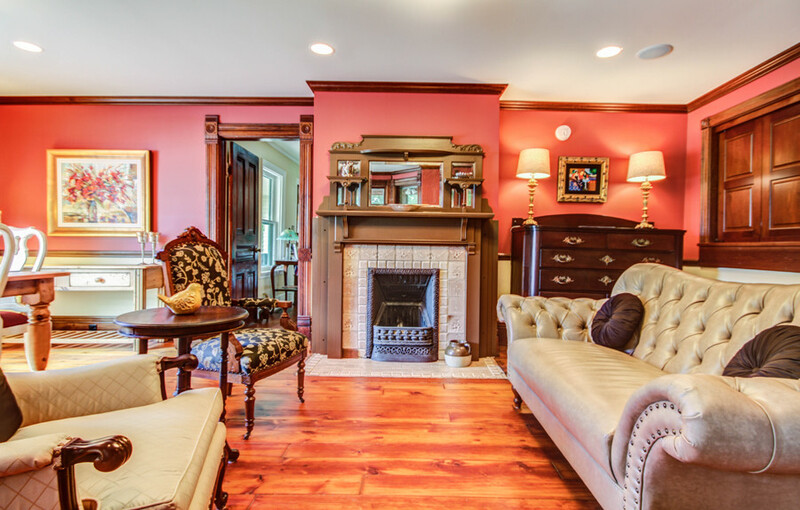 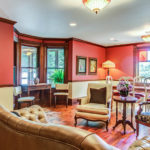 The completely renovated 6 guest room Lake Michigan bed and breakfast is within easy walking distance of Saugatuck’s unique shops, galleries, restaurants and harbor. 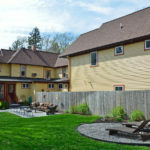 The inn has a new 2-story owner’s addition. 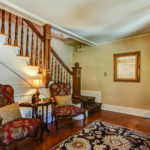 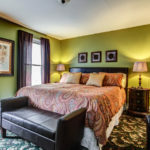 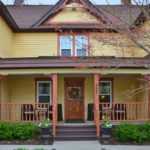 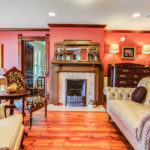 If you’ve been looking for a great Michigan bed and breakfast for sale in a great destination town, Twin Oaks Inn is it! 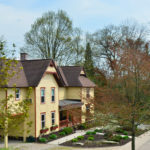 Twin Oaks Inn is the top-rated bed and breakfast in Saugatuck, MI, a premier Lake Michigan destination, just 2 ¼ hours from Chicago. 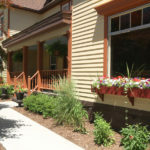 Saugatuck is an historic harbor town known for its award-winning beaches and vibrant art scene. 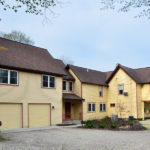 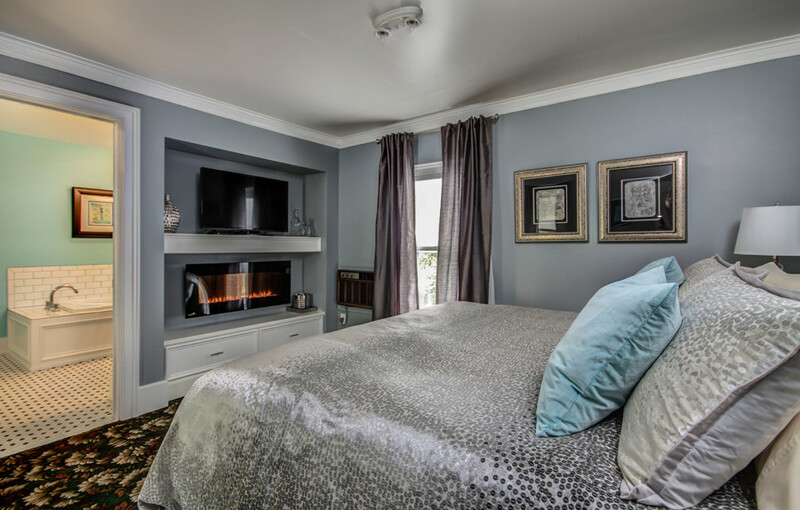 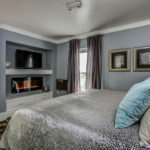 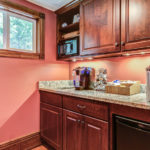 The completely renovated 6 guest room Lake Michigan bed and breakfast for sale is within easy walking distance of Saugatuck’s unique shops, galleries, restaurants and harbor. 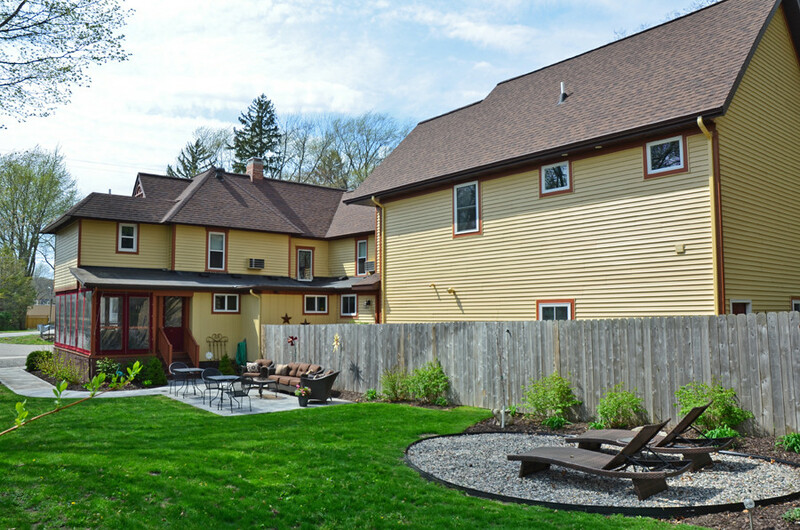 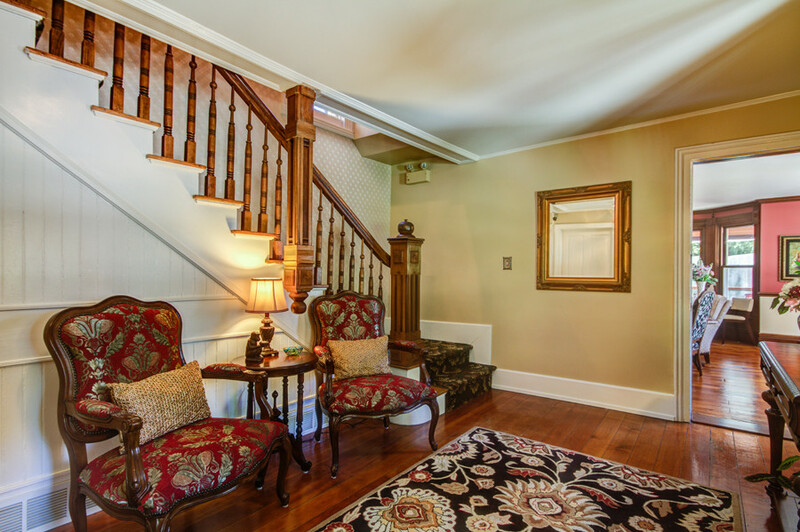 The inn has a new 2-story owner’s addition, making life for the innkeepers a pleasure. 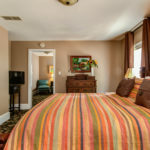 If you’ve been looking for a great Michigan bed and breakfast for sale in a great destination town, Twin Oaks Inn is it! 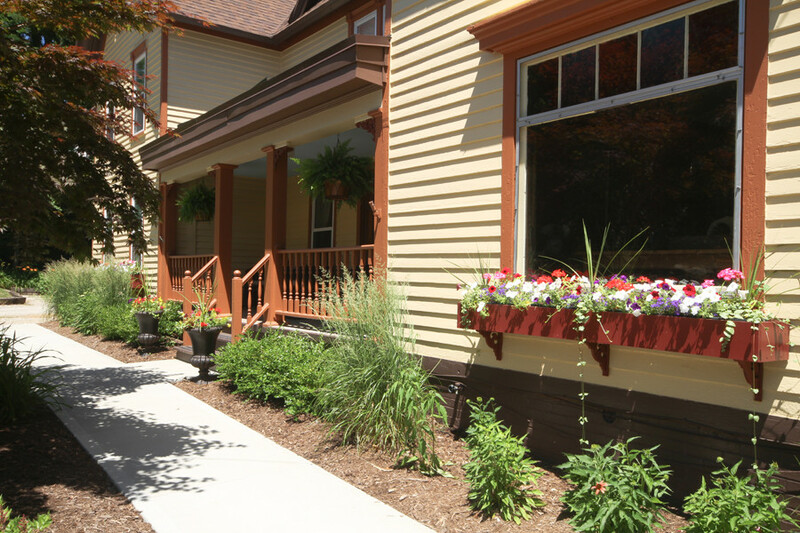 Saugatuck, Michigan has been welcoming visitors for generations. 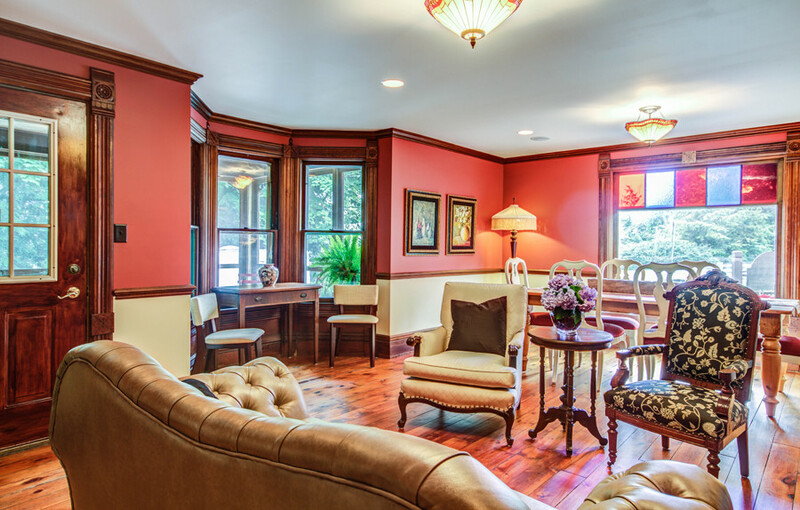 Since the 1890’s, artists have been drawn to the unspoiled landscape. 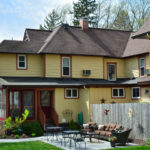 Today the area attracts vacationers for outdoor recreation, artistic pursuits, unique shopping and an exciting restaurant scene. 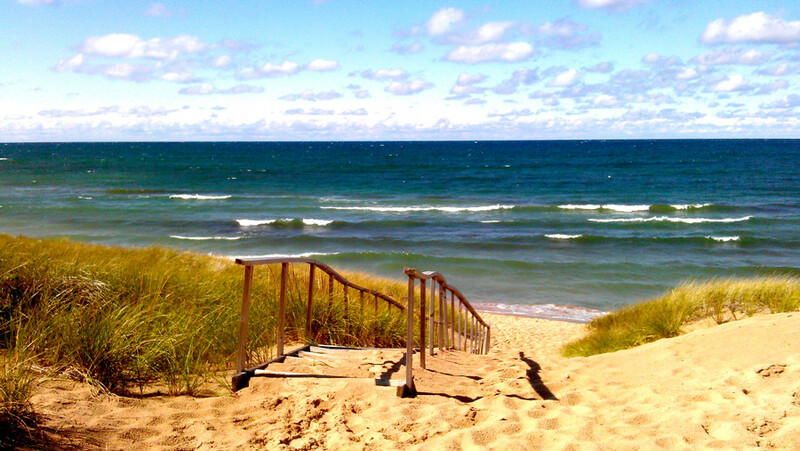 Wide, sandy Oval Beach is 1 mile from the inn. 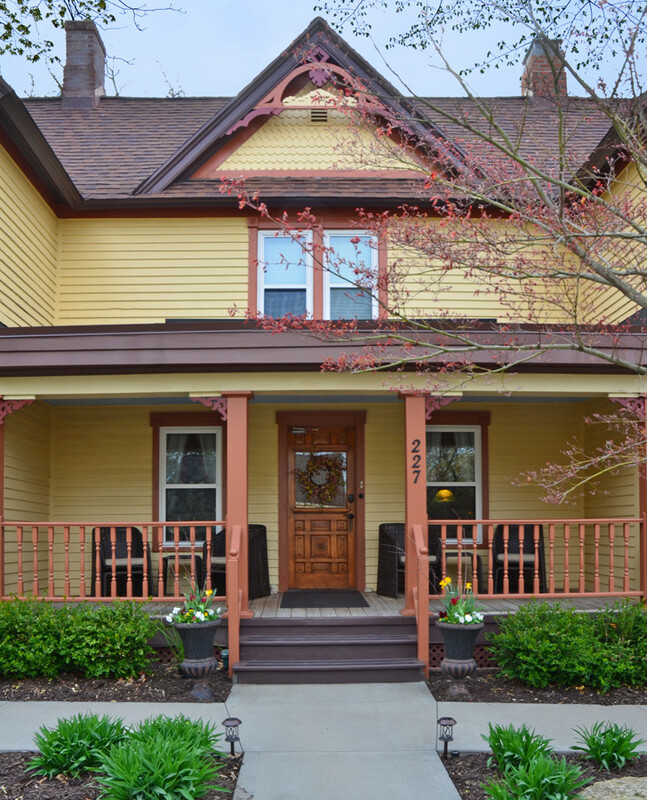 Saugatuck Center for the Arts hosts art exhibits and stage productions year-round. 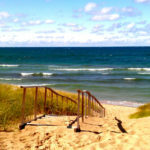 Visitors can hike the dunes in Saugatuck Dunes State Park or pursue biking, golf, cross-country skiing, paddling, sailing or fishing on Lake Michigan. 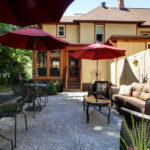 Then there are the wineries, music festivals, galleries and antiques! 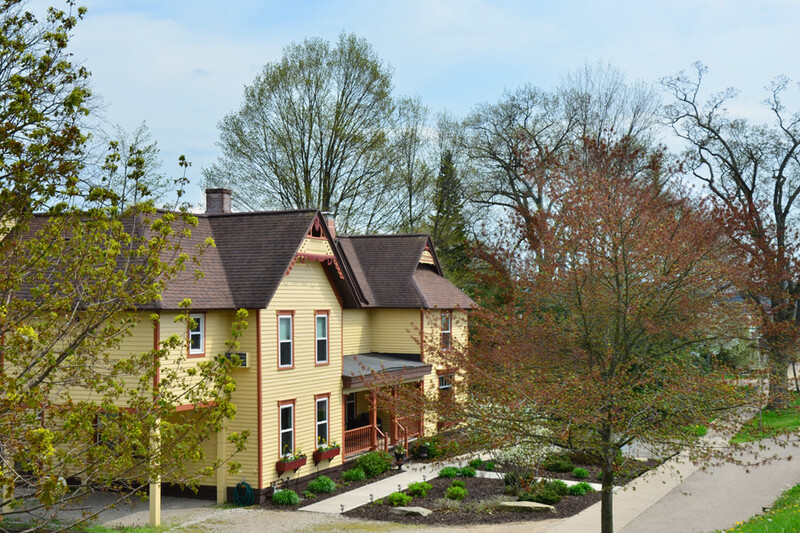 Twin Oaks Inn, a premier Lake Michigan bed and breakfast for sale was built in 1860 in a Folk Victorian style. 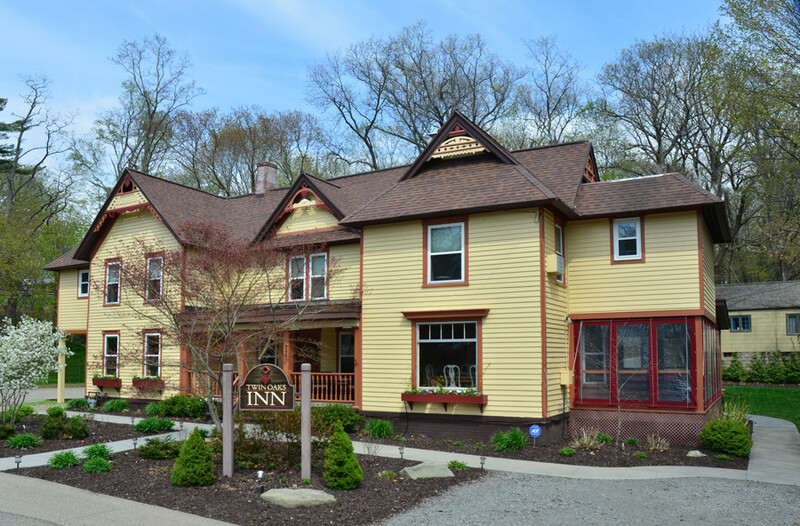 In 2013, the inn was totally renovated, adding up-to-date features and amenities. 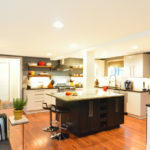 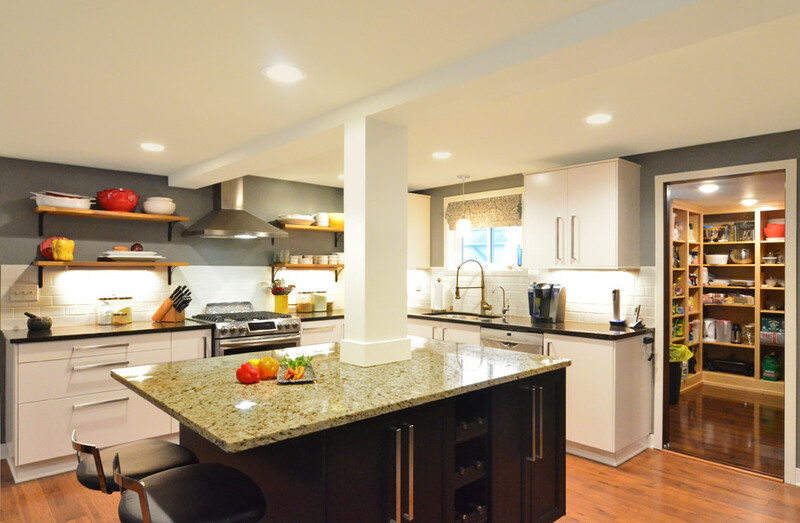 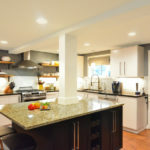 In 2015 the 3-bedroom, 2-bathroom owner’s addition was built, and the kitchen was transformed into a gourmet cook’s dream. 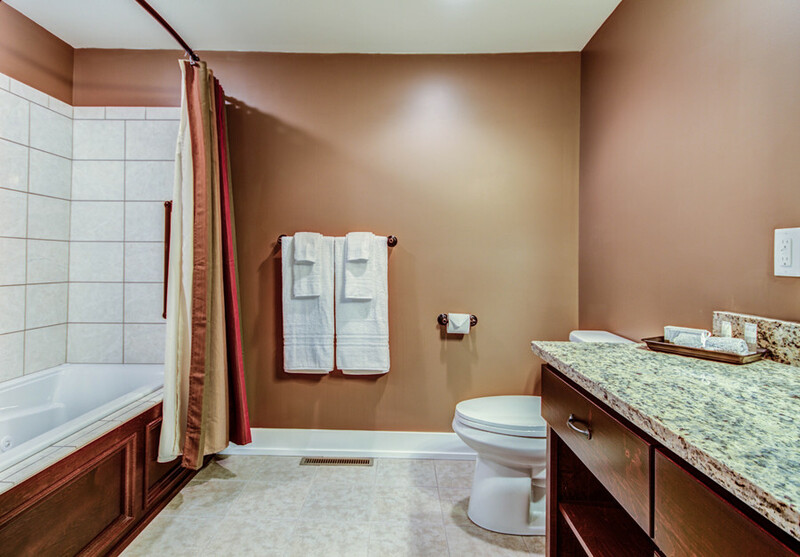 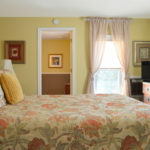 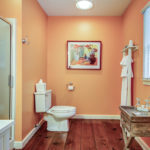 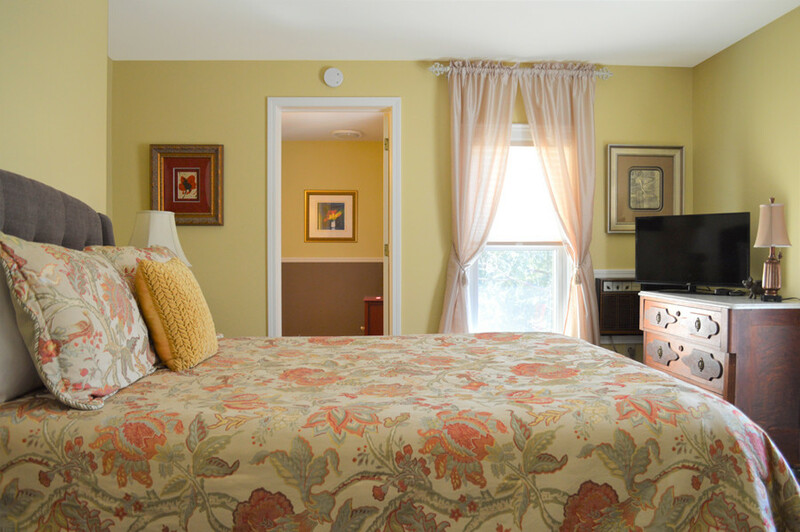 All 6 guest rooms have spacious bathrooms, quality furnishings, WiFi, LED TVs and air conditioning. 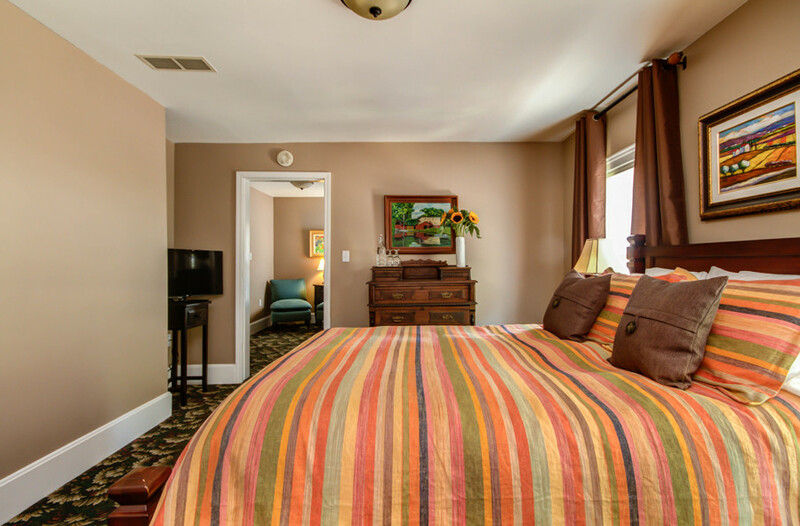 The contemporary décor stylishly compliments the inn’s historic character. 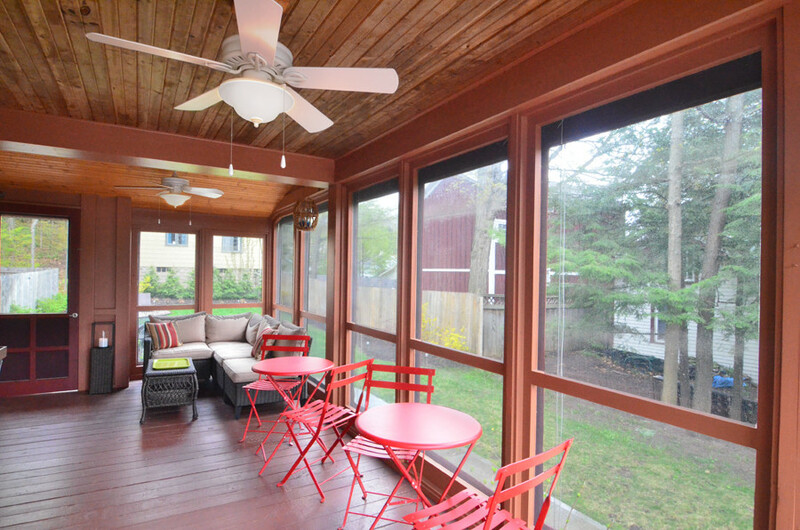 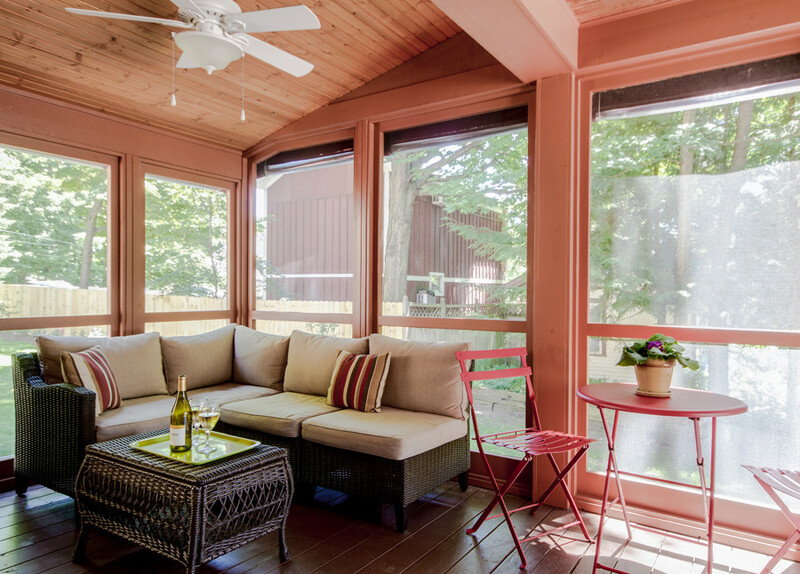 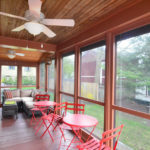 Ample common areas for guests include a large dining/living room, a three-season screened porch and a paved patio. 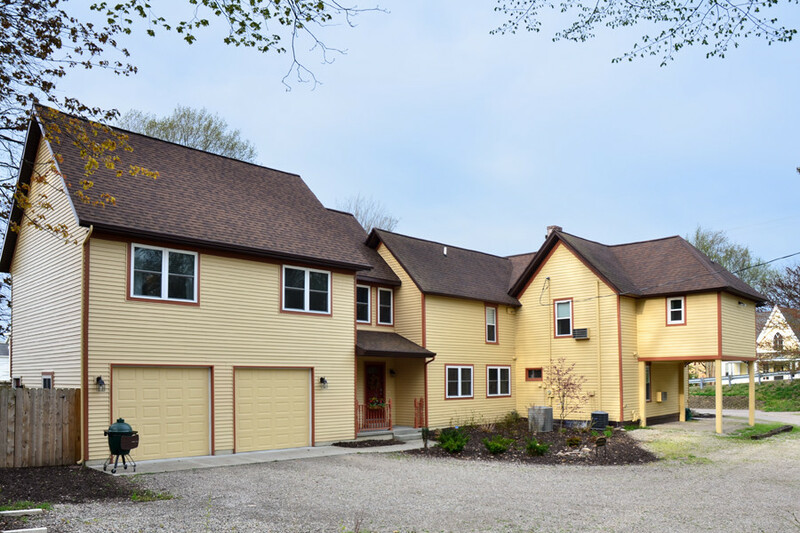 Owner’s quarters are private and spacious, with 3 bedrooms, 2 bathrooms, a living room, storage space and a 2-car garage! 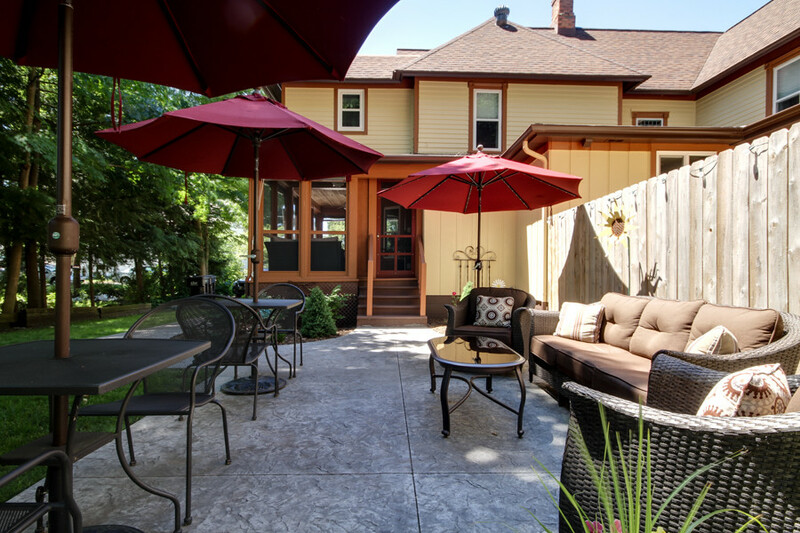 There is also a private outdoor patio for the owners, and a private entrance. 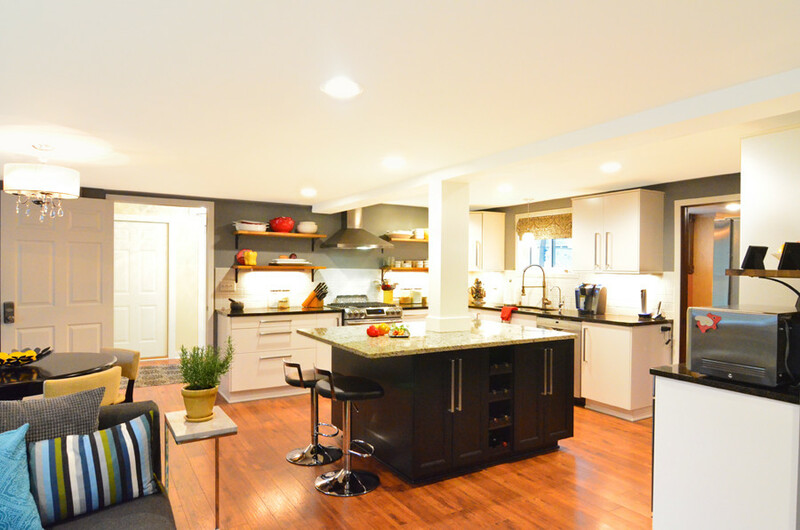 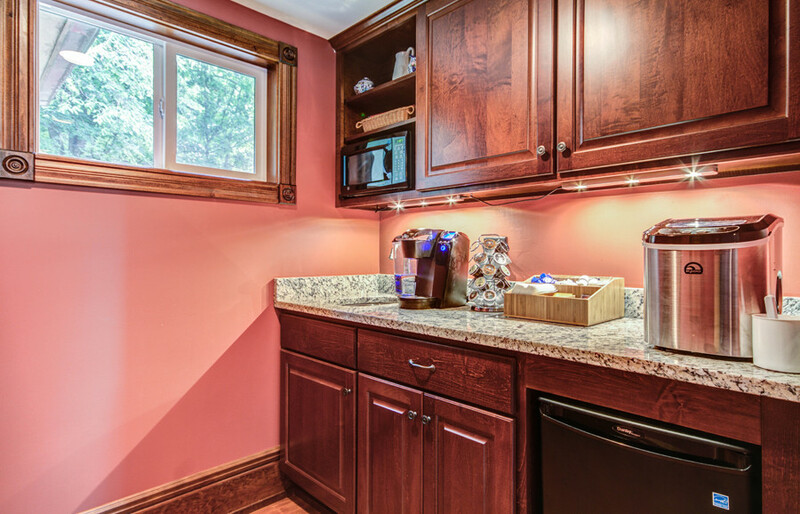 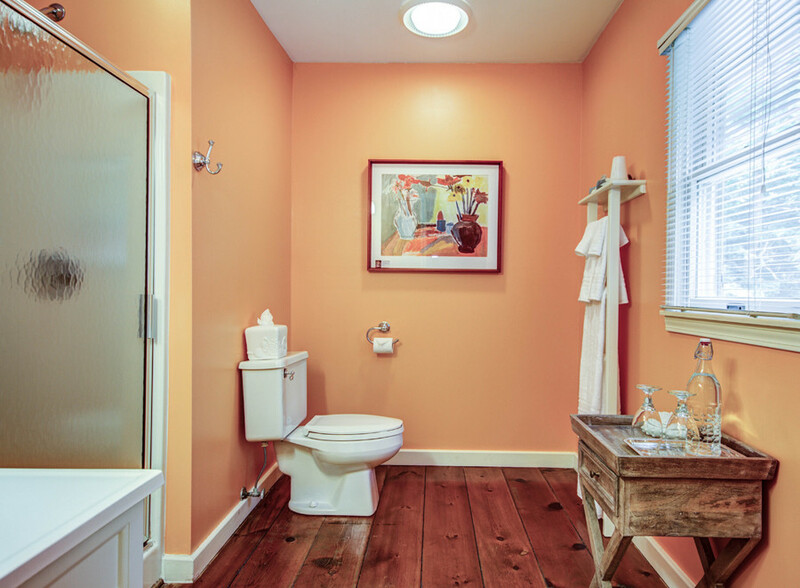 The inn’s open plan gourmet kitchen is the owner’s private space and includes family room seating and a half bath. 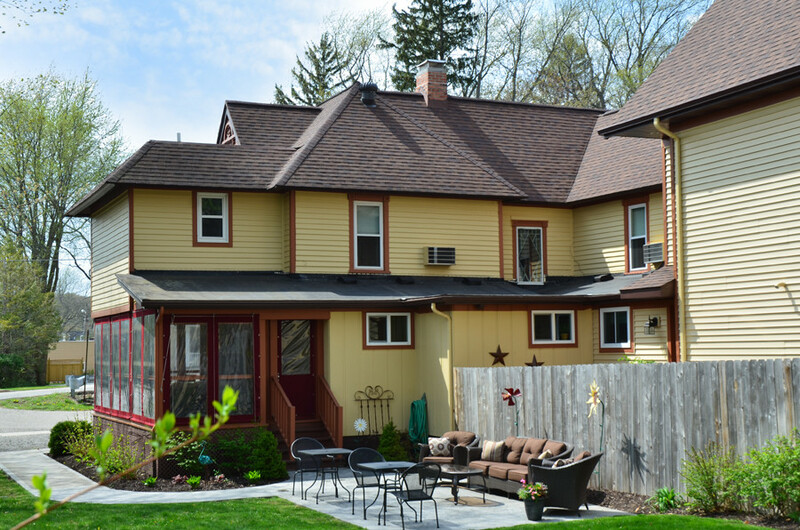 Saugatuck is a great place to live, with a prosperous local economy, excellent schools, and a lively arts scene. 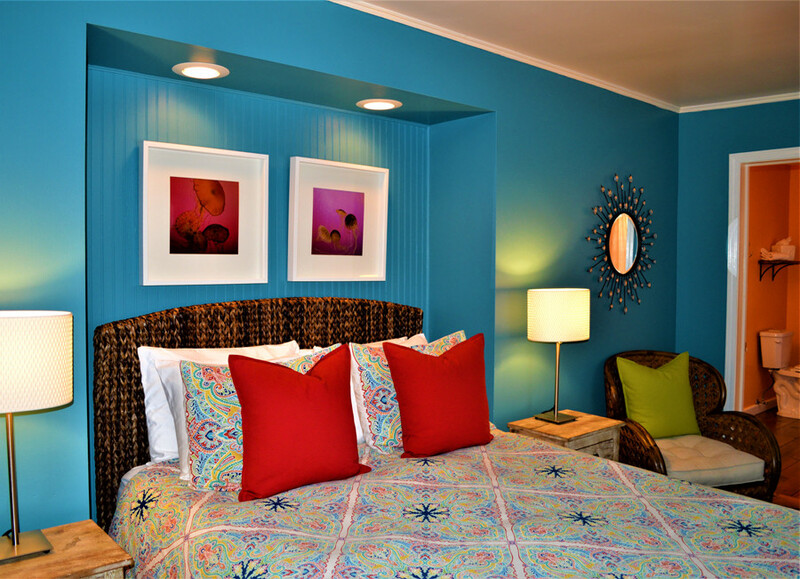 Tourism is strongly promoted by government agencies and business trade groups. 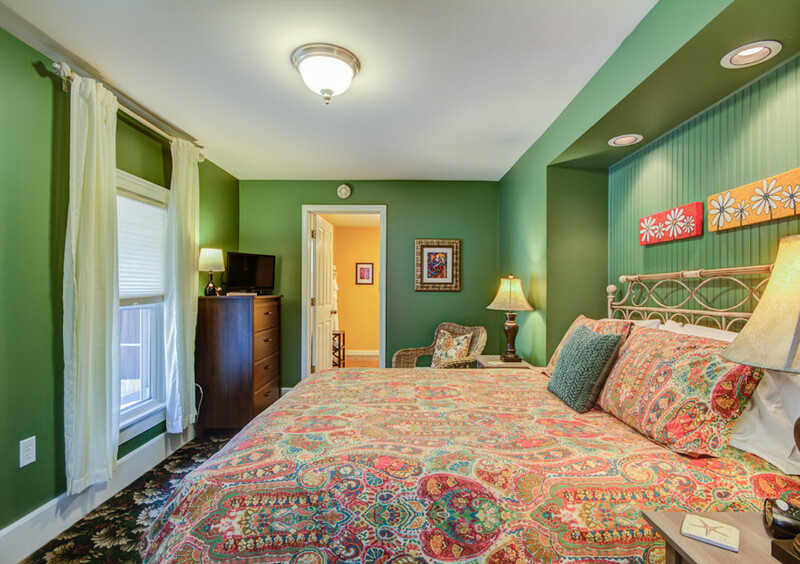 Saugatuck is often called the B&B capital of the Midwest and Twin Oaks Inn is the #1 ranked Saugatuck B&B on TripAdvisor™! 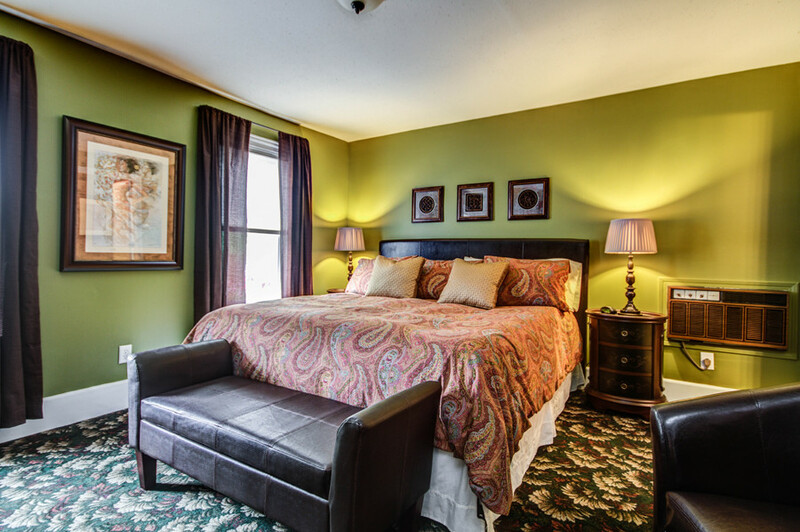 The price is strongly supported by the inn’s cash flow. 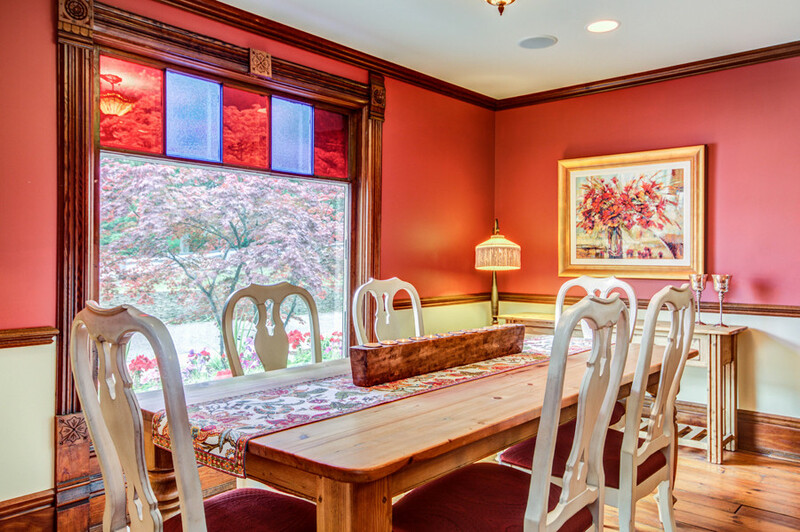 Everything is in place for new owners to thrive – so contact Eliot and learn more! 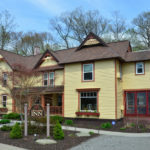 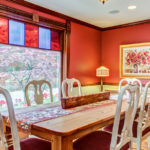 For more information click here and contact Eliot Dalton, 610-717-8083 of The B&B Team / Eliot Dalton.